LIGHTING MODE- RGB Colorful LEDs, changing the light pattern to the beat of the disco music. (total of Multicolor kinds of light colors).The colors are spectacular and it puts on such a wonderful light show! This looks really cool when all three of the colors glow on the ceiling. It makes quite cool effects and patterns. EASY TO INSTALL- no need for additional adapters. 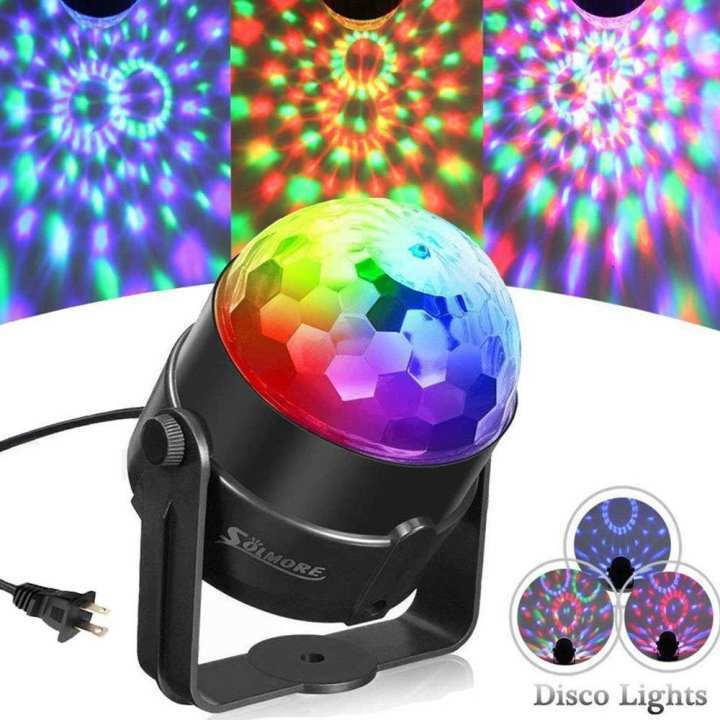 The disco ball can also be mounted on a wall or placed directly on the floor or table by the included mounting bracket. Throws the colors onto a wall or ceiling with shimmering. Suit for any Party. MATERIAL: ABS + lampshade made of high-quality plastic housing floor. Color: Black + Transparent Cover; Power: 5W; Beam Angle: 180 °; Lighting Color: RGB; The light source Less consumption, high brightness and Stable performance. The stage light provides an impressive visual dynamic magical dream effect, such as gradual changing, hopping, etc. All this wonder and beauty of the night sky happen in your room! APPLICATION- LED Stage Lights Rotating Ball Light Suitable for Disco, Bars, Pubs, Clubs, birthday gift, family party, small private party, club, ballroom, KTV, outdoor bonfire party, children room, etc. It will not only give a wonderful universe to your children but also create a romantic surprise for lovers! 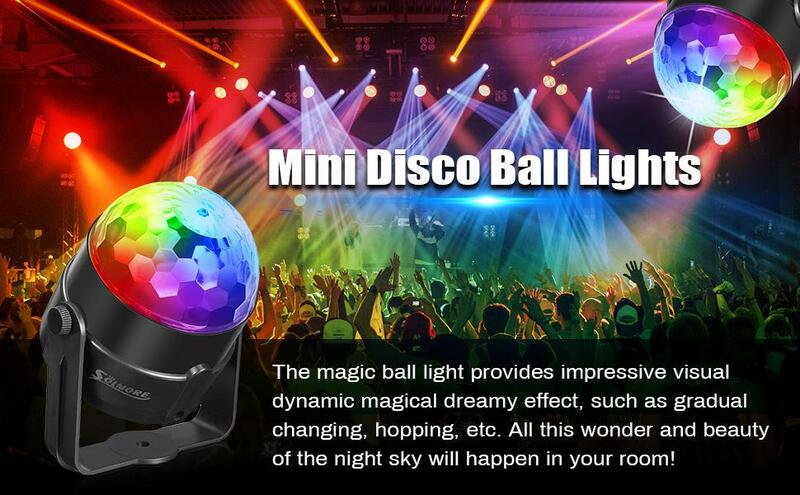 Brand new, high quality, safe and reliable; It is a new crystal magic ball - High brightness, colorful and romantic lighting effect. Long lifespan, excellent stability; Small and exquisite in appearance, convenient in installation; Suitable for Disco, Bars, Pubs, Clubs, Roller skating rinks, KTV, party, celebration, Festival, Store, park and other appointed place. It is great. You would love it! 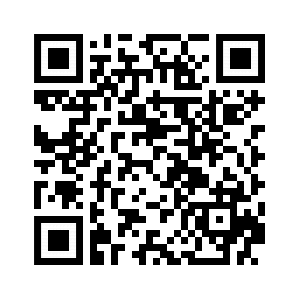 Don't you worry, you will be amazed to see the product. assalamualaikum...does the Crysta dome rotate or not??? Thanks for reaching out. Yes, it does rotate.